Officials at Missouri State University-West Plains have announced their Chancellor’s List honorees for the 2018 fall semester. 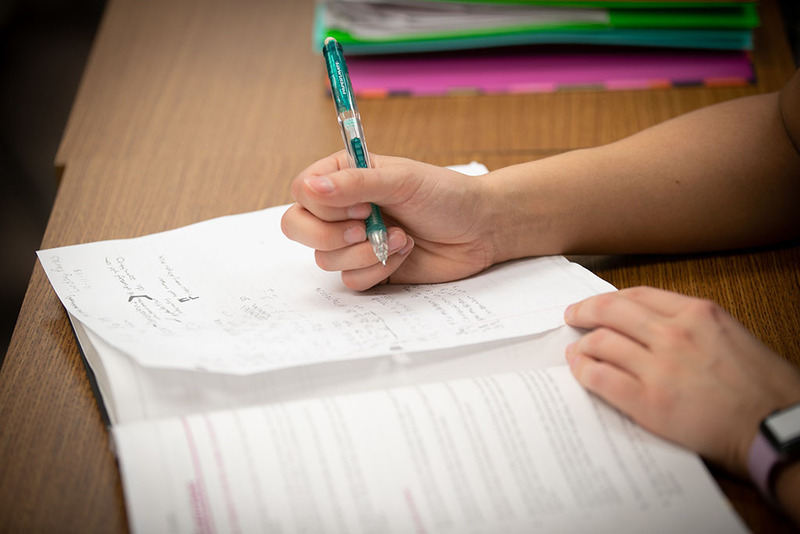 To qualify for the Missouri State-West Plains Chancellor’s List, students must have earned a 4.0 grade point average for 12 or more credit hours taken during the semester. Students who maintain a 3.5 to 3.99 grade point average for 12 or more hours are recognized in the Dean’s List. Missouri State University-West Plains empowers students to achieve personal success and to enrich their local and global communities by providing accessible, affordable and quality educational opportunities. Missouri State-West Plains offers associate degrees and credit and non-credit courses, and serves as a delivery site for bachelor’s and master’s degrees offered by Missouri State University in Springfield. Editor’s Note: Students named to the Missouri State-West Plains Chancellor’s List for the 2018 fall semester are listed below and arranged alphabetically by country, state then hometown.